There is no getting around the facts: in order to provide a decent life for your family, you need to work. 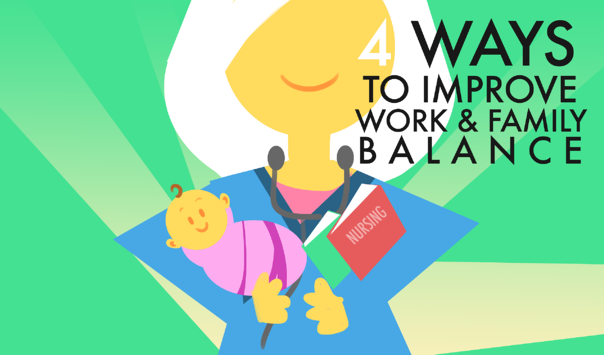 The problem facing many women, especially single parents, is balancing work and family. You may be working many hours or multiple jobs to pay your bills and put food on the table. At the end of the day, you may have nothing left, and your family relationships suffer.